The B.C. government is making measles vaccines available at schools, community health centres, mobile community clinics and public-health units starting in April and going to the end of the school year in June. “It is our expectation as part of this campaign that every child in B.C. that is not immunized will have the opportunity to be immunized,” said B.C. Health Minister Adrian Dix. The province has launched the measles catch-up program in part to prepare for mandatory immunization reporting that will come into effect in B.C. public and independent schools starting in September. More details about that program will be available in May. Immunization rates have seen a recent boost in British Columbia following a measles outbreak with 19 confirmed cases to date provincewide. 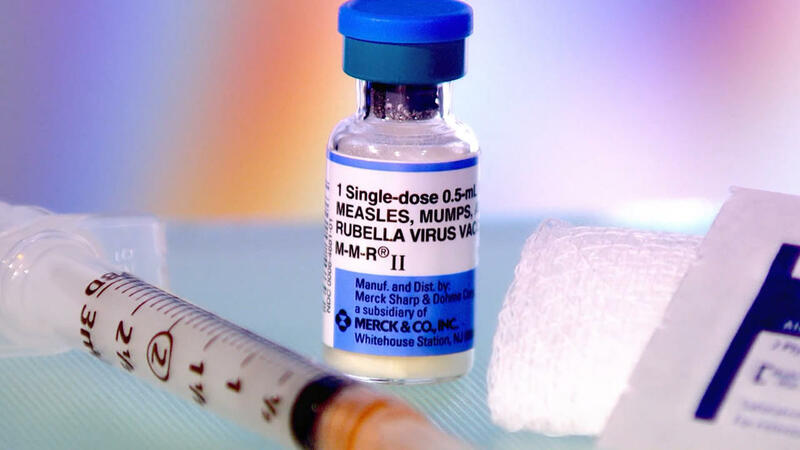 Health authorities are expecting more imported cases of measles in the coming months. “There is public momentum now to increase immunization rates. This campaign will build on this momentum. We know there are very few British Columbians who are against vaccines and that parents live busy lives. This is an opportunity to do what needs to be done to make sure all children are protected against a disease that could do them significant harm,” Dix said. According to numbers provided by B.C.’s health authorities, immunizations went up significantly across the province in February. In the Fraser Health region immunization doses administered went up from 453 doses last February to 982 doses this February. Island Health has gone from 276 doses to 603, Northern Health from 102 to 256 does and Interior Health went from 302 to 904 doses. The current immunization rate in the province for seven-year-olds is 82 per cent. The rate was 88 per cent in 2017. Dix says the goal is to get to 95 per cent in the province. 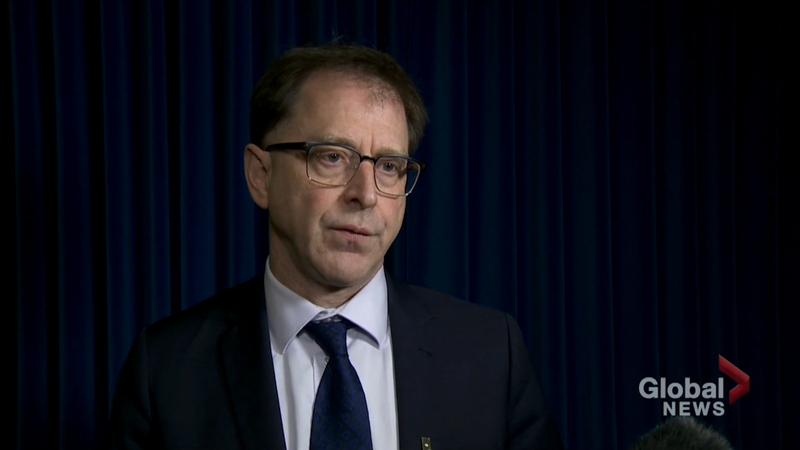 “With outbreaks of measles occurring globally and here in B.C., we know we will see threats of further outbreaks and can be doing more to raise immunization rates,” Dix said. The B.C. government is initially purchasing $3 million in vaccines, which is equivalent to a full year’s supply. Pharmacists will also be part of the efforts to increase immunization rates. Parents will find out about the campaign through media and health authorities that are working with schools to provide information about upcoming clinics. Health authorities will be contacting families with under or unimmunized children. “The K-12 education system plays a critical role in raising awareness of the importance of childhood vaccines and increasing immunization rates,” Education Minister Rob Fleming said. Complications from measles can include pneumonia, inflammation of the brain, convulsions, deafness, brain damage and death. “Very few people in B.C. are against all vaccinations,” said Dr. Brian Emerson, deputy provincial health officer. « ‘Dirty Dozen’: Do these fruits and veggies really have harmful amounts of pesticide?